The arts are critical to making Dallas a vibrant city, from attracting businesses to enhancing neighborhoods and providing students with creative skills. Your investment in TACA — and in our arts community — is an investment in a stronger, smarter, more vibrant North Texas. Our patrons guarantee we continue to provide grants, services and other tools to nurture and impact our local arts. Join our alliance and sustain our arts community today! Join our Arts Ambassadors Annual Giving program to deepen your connection with TACA and our arts community. 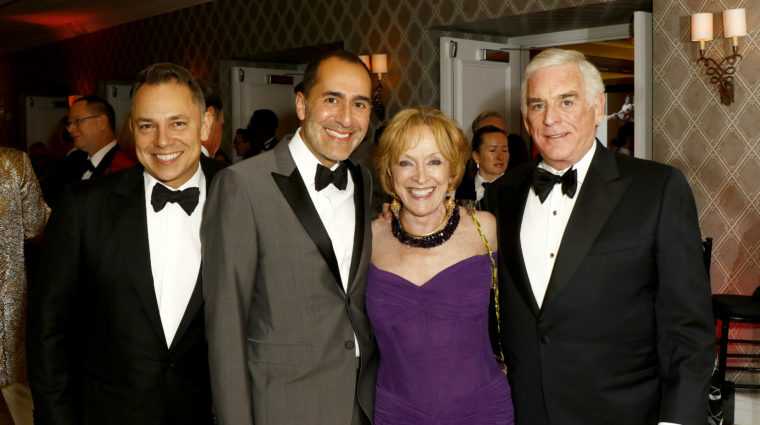 Join our inner circle of supporters and friends devoted to realizing a vibrant and healthy arts community through multi-year commitments of support. 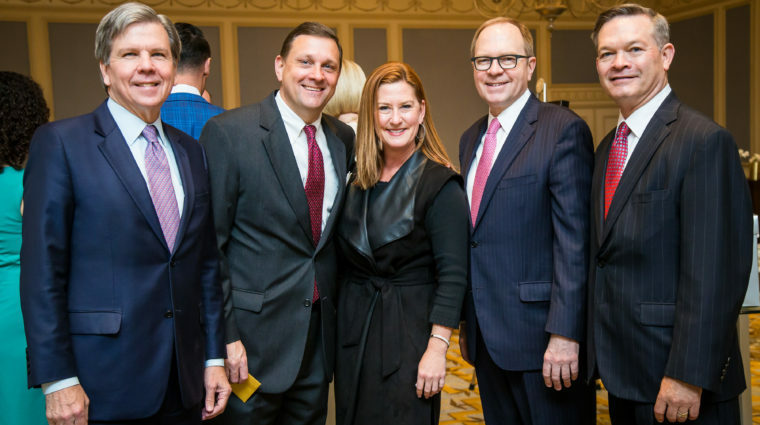 Our annual corporate giving program recognizes companies that actively support the arts and whose leaders are committed to having a rich array of cultural arts opportunities in our community. For questions regarding annual giving, please contact Julie Bice, Senior Development Manager, at julie.bice@taca-arts.org or call 214.520.3930.